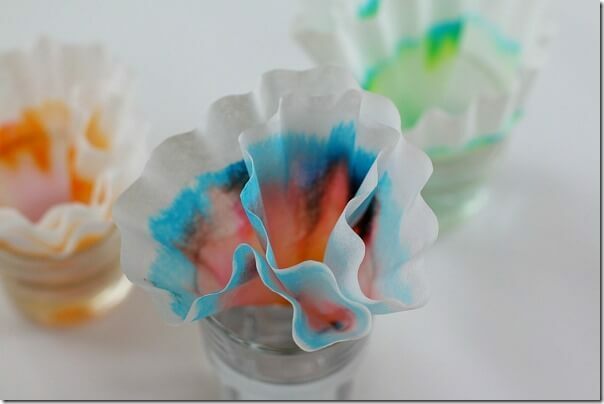 You are going to love exploring the science behind these chromatography butterfly craft for kids. I love it when two subjects combine to make one amazing project. Start with a science activity where kids will explore chromatoraphy and then turn it into an amazing craft! Take a peak at the finished Chromatography Science Craft for Kids from Buggy and Buddy.